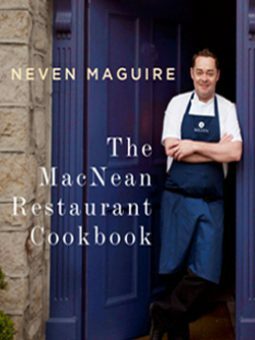 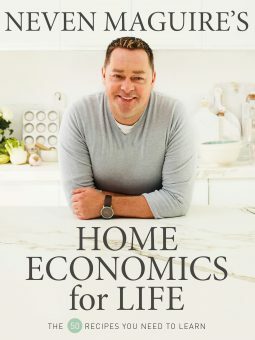 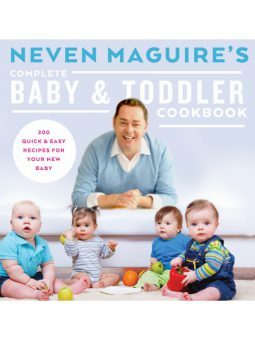 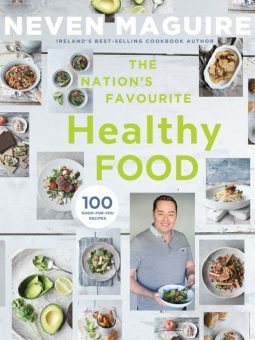 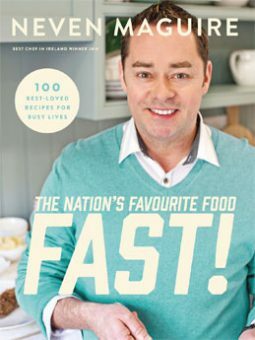 Choose from a selection of Neven’s best-selling recipe books – to enjoy yourself or for the perfect gift. 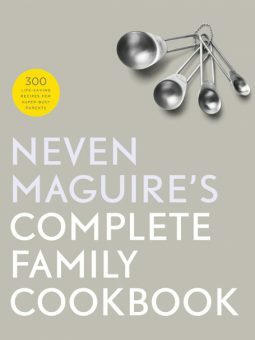 The price includes a personalised book including postage and packaging for Republic of Ireland and Northern Ireland. 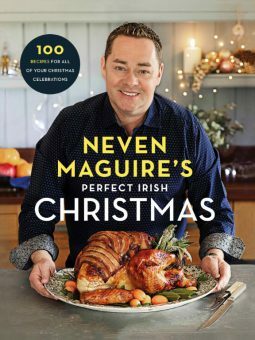 If you would like the book to be delivered outside the Republic of Ireland or Northern Ireland, please contact our office as extra charges for international postage will apply.